The luxurious ritual of partaking afternoon tea goes creatively thematic at Newens Tea House this January to March. 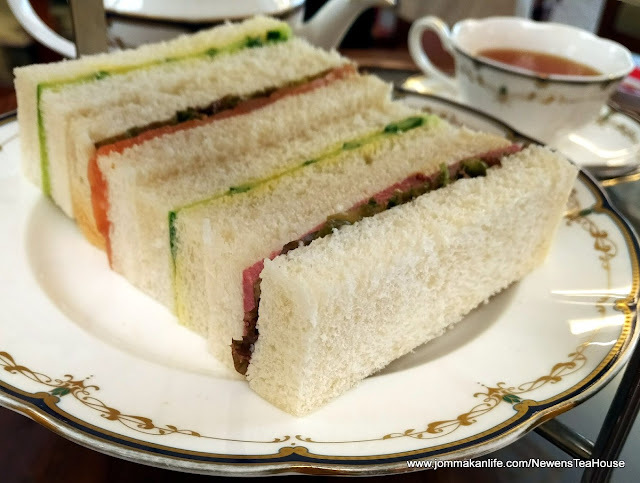 Billed as A Journey Through Tea, Newens Tea House should be a compelling stopover for Anglophiles partial to Traditional English High Tea. Available daily throughout January, we had a sneak preview of the triple tier of classic afternoon tea favourites. Splendid openers comprised delicate Finger Sandwiches with Salmon, and Beef & Cucumber, Cheese with Crackers and Scones served with Clotted Cream and Preserves. Newens’ signature Maids of Honour Tarts in Chocolate & Apple variants were also part of the tea-rrific temptations. Airy-light yet crisp with a soft centre, legend has it the irresistible treat came from a 500-year old recipe confiscated by King Henry VIII. The king kept it under lock and key after he found the sweet-savoury tart made by one of Queen Anne Boleyn’s maids of honour very much to his liking. 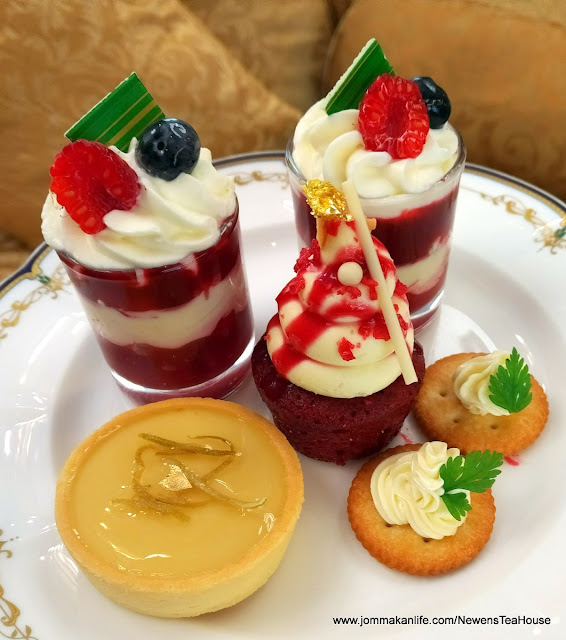 The Traditional English High Tea also included shot glasses of Trifle, Red Velvet Cake and Lemon Meringue Tart accompanied by a free-flow of Orange Pekoe Tea. 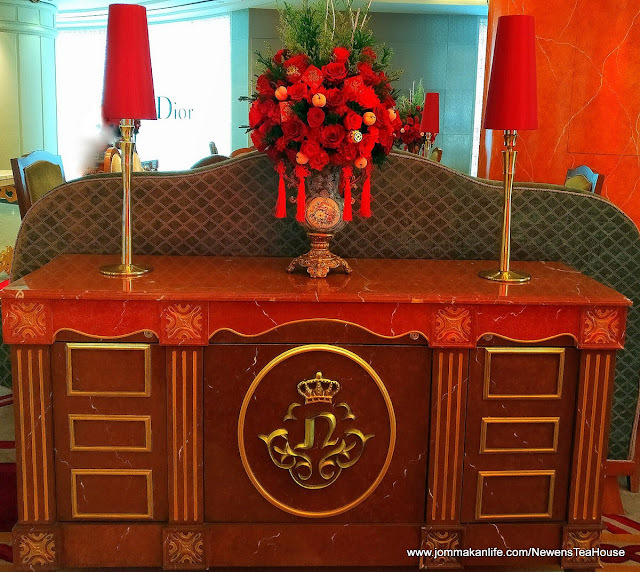 Come February, Newens Tea House will pay tribute to Chinese New Year with its Spring in China Tea. 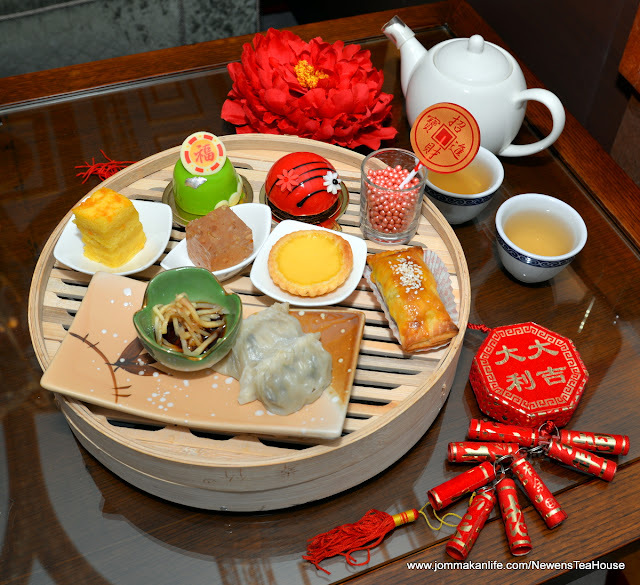 The selection of pastries highlighted a decidedly Oriental slant with scrumptious offerings of Shanghainese Sizzling Chicken Dumplings and Baked Crispy Chicken Puffs, accompanied by free-flow of Pai Mu Tan (white peony) tea – a subtly sweet, floral Chinese tea brewed from unopened tea buds. 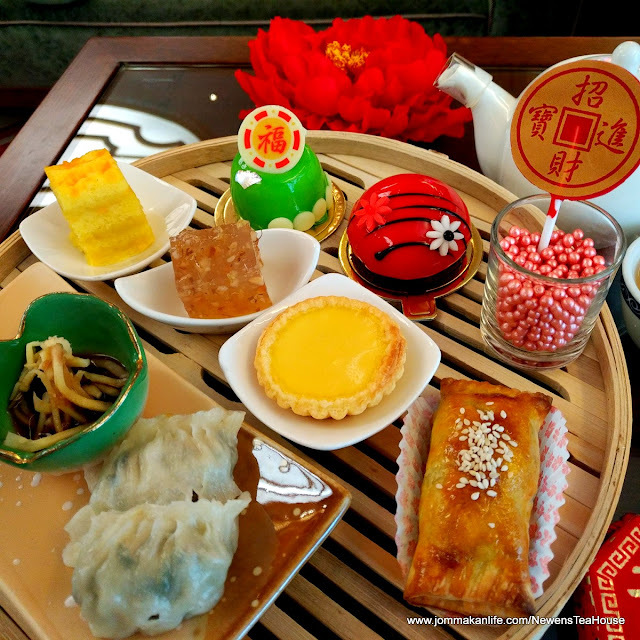 Dainty portions of Osmanthus Flower Jelly with Water Chestnuts, Steamed Layer Cake with Custard Cream and Salted Egg Yolk, Baked Egg Tarts, Pineapple Tarts and Fruit Cake will also sweeten the festive coterie. To herald the arrival of spring in March and the cherry blossom season in Japan, Newens will be serving Japanese-inspired tea Cherry Blossom Afternoon Tea. Exquisite morsels of California Hand Roll, Salmon Sashimi, Makimono Tamago (Omelette Roll), and Makimono Kani (Crabmeat Roll) will be paired with free-flow of aromatic Wild Cherry Tea. Completing the experience will be Sakura-Themed Mini Cakes and Pralines. 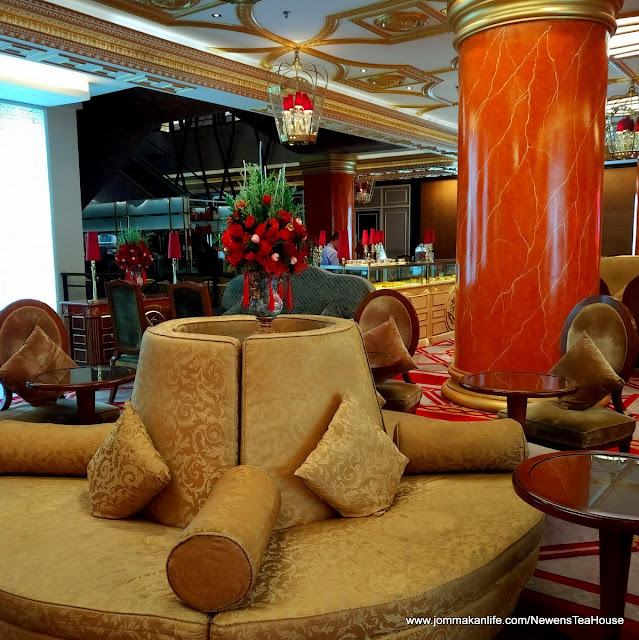 The above thematic tea experiences are available throughout each respective month at RM150 nett per set (for two persons), daily from 2.30pm to 5.30pm. Newens Tea House is renowned for their 300-year-old tea drinking heritage that has been re-imagined for the 21st century. 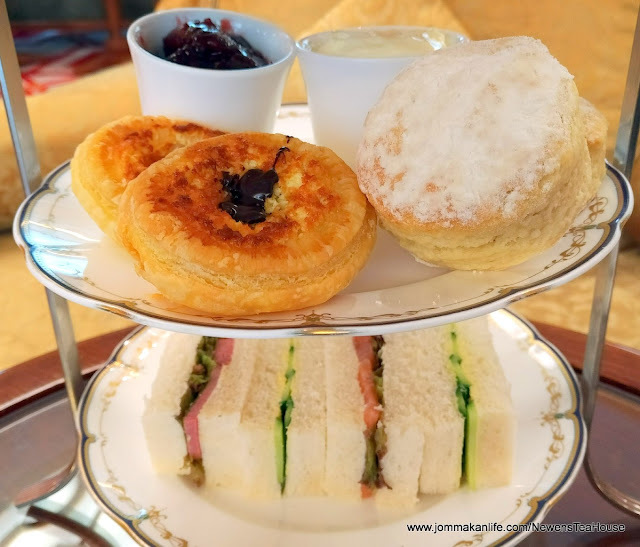 Guests who wish to order any of the thematic afternoon tea beyond the stated promotional period can do so with a minimum booking of 6 tea sets, for 12 pax. A minimum of 3 days advance notice is required. The signature Maid of Honour tarts (RM12 each) are also available for takeaway in a gift box of either 4 or 9 pieces. 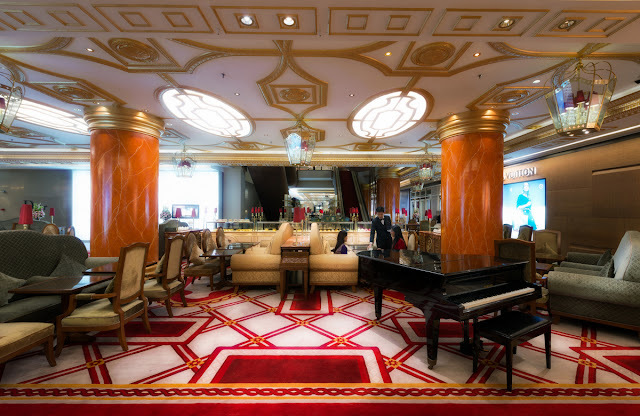 For more information or reservations, call Newens Tea House, tel: 03 2719 8550 or email: newens@ytlhotels.com.my. 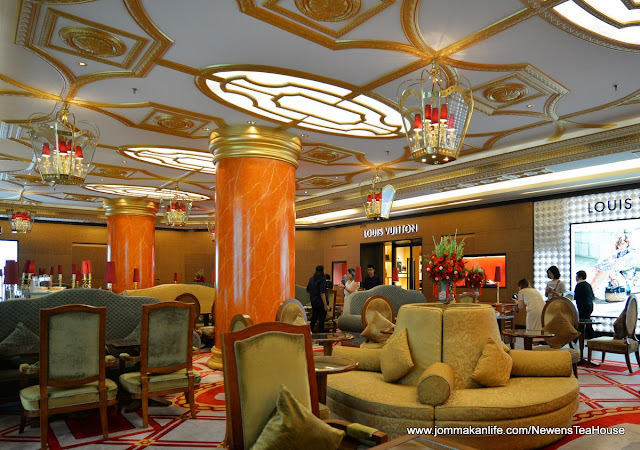 Newens Tea House is located at Starhill Gallery, Jalan Bukit Bintang, Kuala Lumpur.